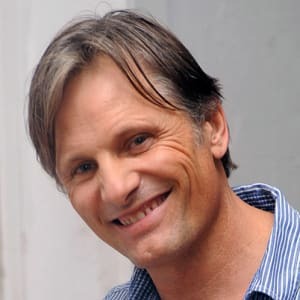 Viggo Mortensen is an award-nominated actor best known as Aragorn from 'The Lord of the Rings' trilogy. Born in New York City in 1958, actor Viggo Mortensen made his film debut in Witness (1985). 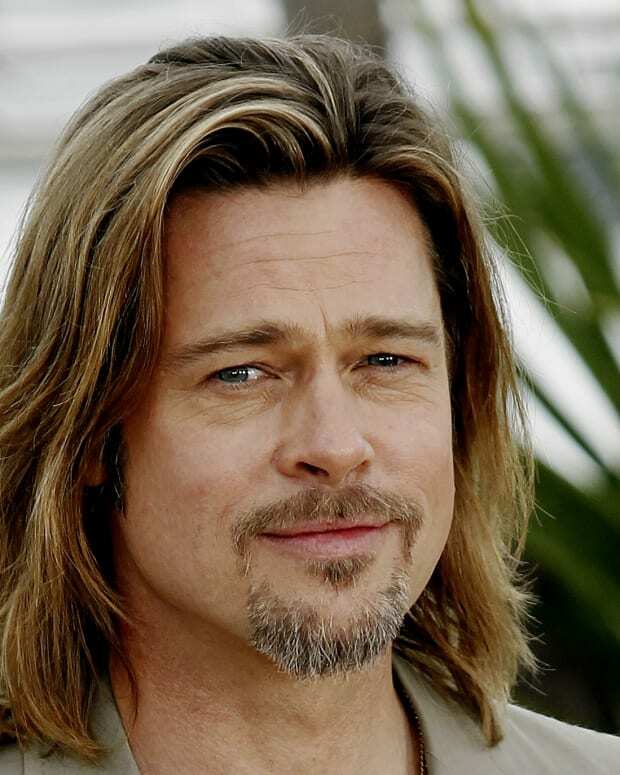 He became well known for his role as the brave warrior Aragorn in The Lord of the Rings trilogy (2001–03), and went on to star in David Cronenberg&apos;s A History of Violence (2005) and Eastern Promises (2007). After a screen hiatus, Mortensen returned with Oscar-nominated roles in the comedy-drama Captain Fantastic (2016) and Green Book (2018). Viggo Peter Mortensen was born in 1958 in Manhattan, New York, to a Danish father and an American mother. He spent much of his early childhood traveling with his family and spent several years in Venezuela, Argentina and Denmark before returning to New York, where he studied at St Lawrence University. Moving to Los Angeles to take up acting, Mortensen earned critical praise for his stage performance in Bent. 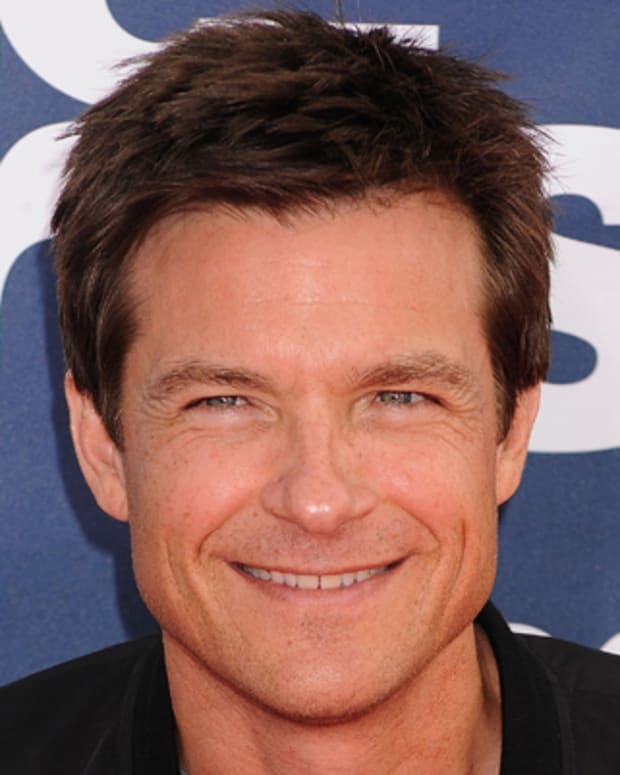 His film debut was in Witness (1985), and he went on to appear in projects that included The Indian Runner (1991), Portrait of a Lady (1996) and 28 Days (2000). Mortensen firmly planted himself in leading man territory with the role of Aragorn, a warrior with regal lineage, in The Lord of the Rings trilogy (2001-03). Although he claimed no individual honors, he shared several ensemble awards as the fantasy films went on to gross nearly $3 billion globally. After starring in the western Hidalgo (2004), Mortensen took center stage as a gangster trying to forget his past in David Cronenberg&apos;s A History of Violence (2005). He reunited with Cronenberg for the Russian organized crime drama, Eastern Promises (2007), opposite Naomi Watts. Mortensen attracted critical attention for his work on the film, winning a British Independent Film award for Best Actor and garnering an Academy Award nomination in the same category. Mortensen then collaborated with Cronenberg for a third time in A Dangerous Method (2011), which led to a Golden Globe nomination. After a few years away from the screen, Mortensen returned with a bang in the much praised comedy-drama Captain Fantastic (2016), for which he was nominated for a Golden Globe and an Oscar for Best Actor. 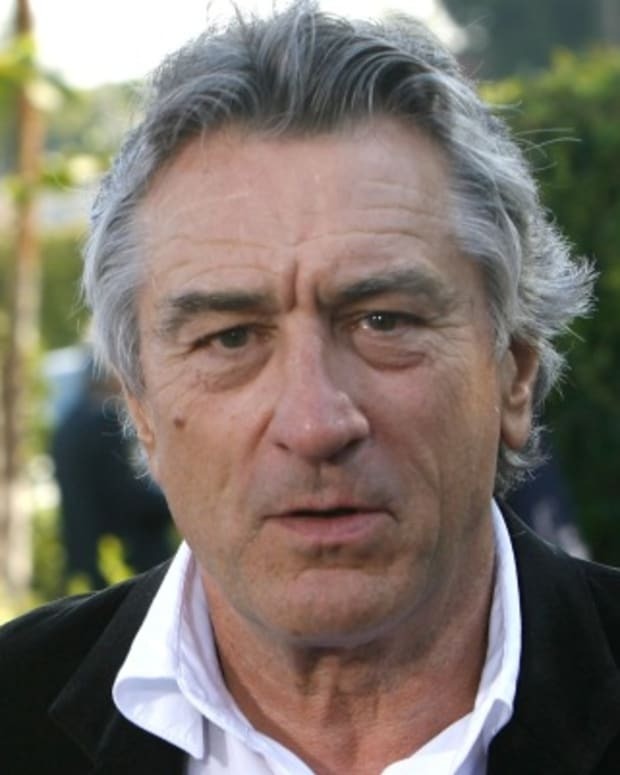 Mortensen found his way onto the awards circuit once again after starring in Green Book (2018). Based on a true story, the film featured Mortensen as blue-collar Italian Tony Lip, alongside Mahershala Ali&apos;s erudite African-American pianist Don Shirley, as they wound their way through segregated pastures of the South in the early 1960s. Mortensen married singer Exene Cervenka in the late 1980s, but they later divorced. The couple had one child together, a son named Henry. Mortensen has since been involved in a long-term relationship with Spanish actress Ariadna Gil. During his film hiatus, the actor took time out to focus on other projects he was passionate about, launching a publishing press through which he published many of his personal works of literature, poetry and photography. He is also an accomplished painter. 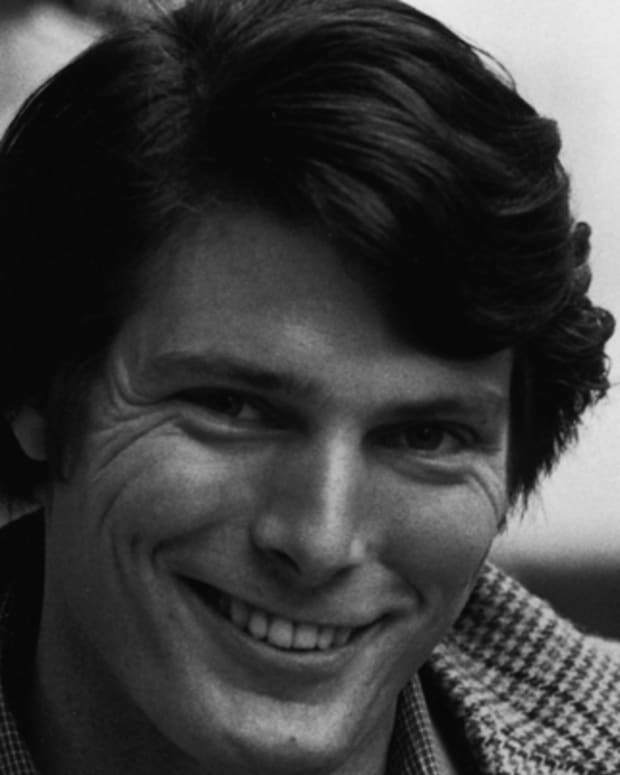 Actor Christopher Reeve played Superman in the movie and its sequels. After a spinal cord injury, he started a foundation to help other paraplegics. 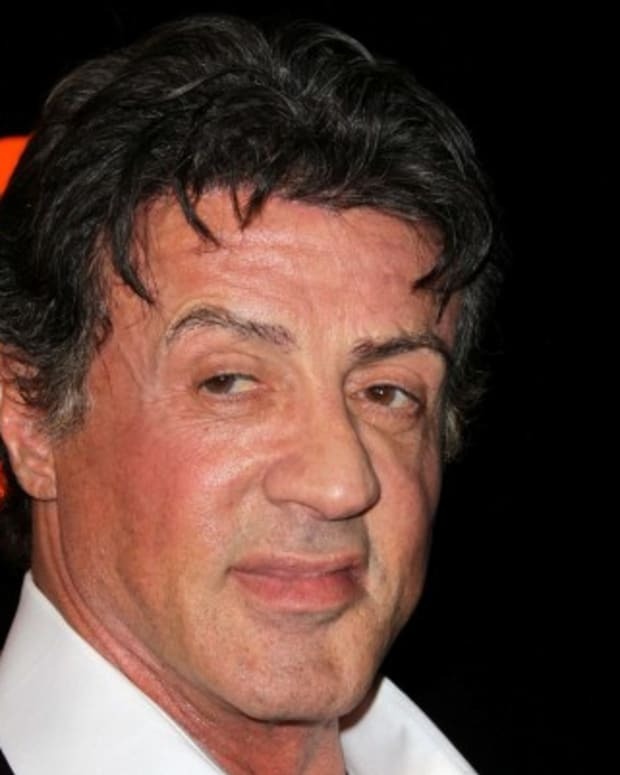 One of the most popular action stars in cinematic history, Oscar nominee Sylvester Stallone is best known for portraying boxer Rocky Balboa and Vietnam War veteran John Rambo. 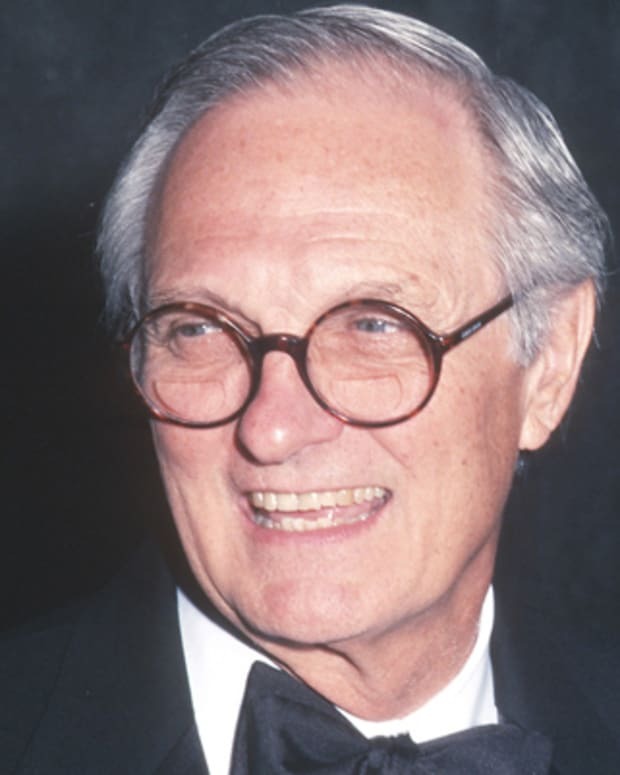 Six-time Emmy award-winning actor Alan Alda has announced that he has Parkinson’s disease. 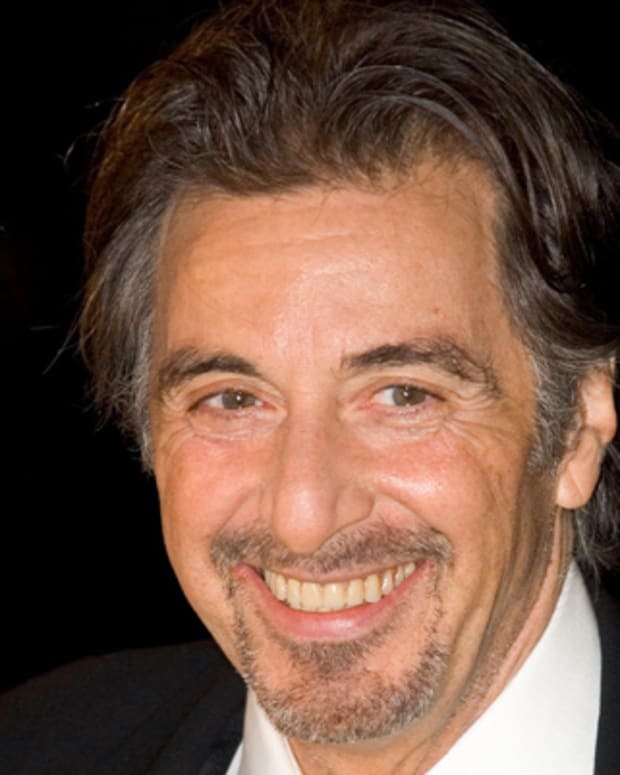 The actor, who starred in the long-running series 'M.A.S.H.,' told CBS that he was diagnosed in 2015. “I've had a full life since then," he said, hosting talks and launching a podcast. 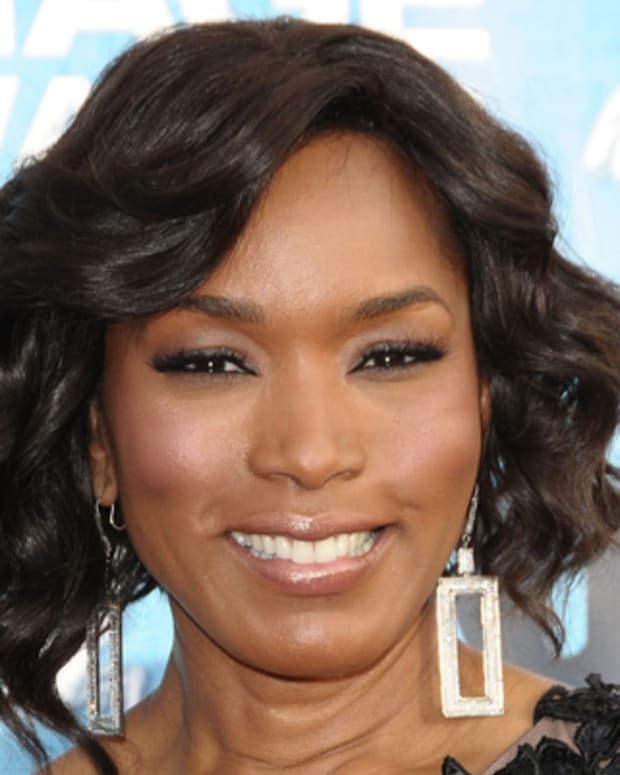 Angela Bassett is an Academy Award- and Emmy Award-nominated actress known for roles in What's Love Got to Do With It, Waiting to Exhale, Malcolm X and The Rosa Parks Story. 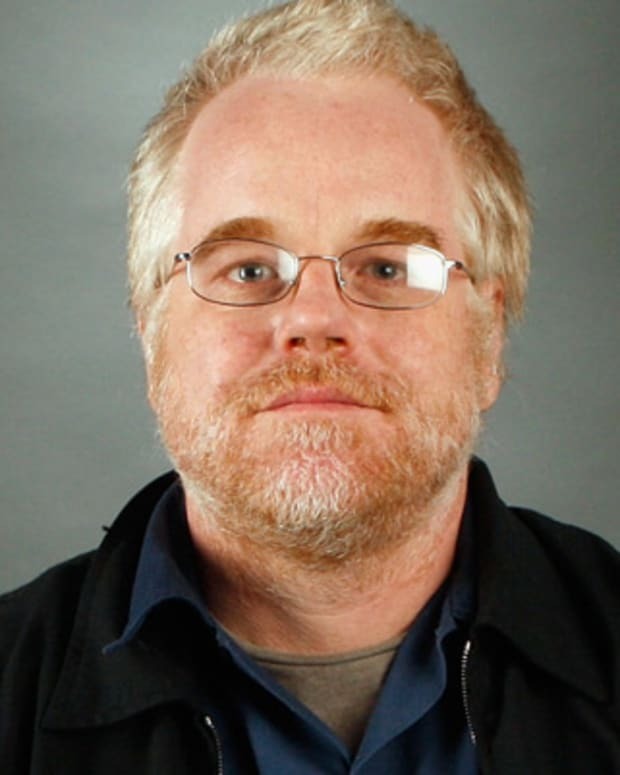 Philip Seymour Hoffman was an American actor and director known for films such as Capote and Doubt.